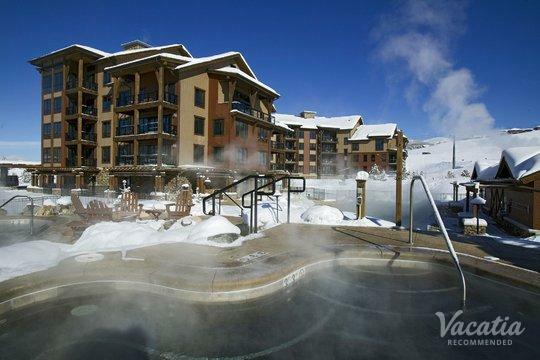 Steamboat Springs is an idyllic mountain town that boasts some of the best snow sports and summer activities in Colorado. 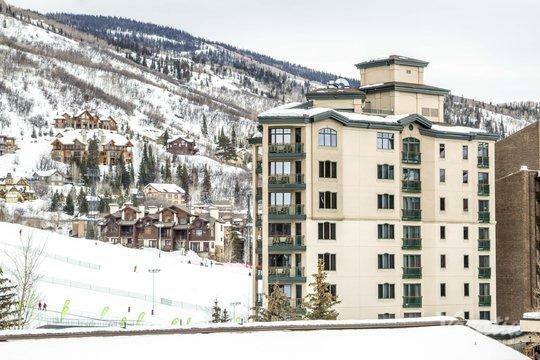 Home to two top-rated ski resorts and an abundance of terrific resorts, restaurants, and shops, there's never a shortage of things to do or see in Steamboat Springs. Nestled in the beautiful Yampa Valley, this Rocky Mountain town is a paradise for outdoors enthusiasts. 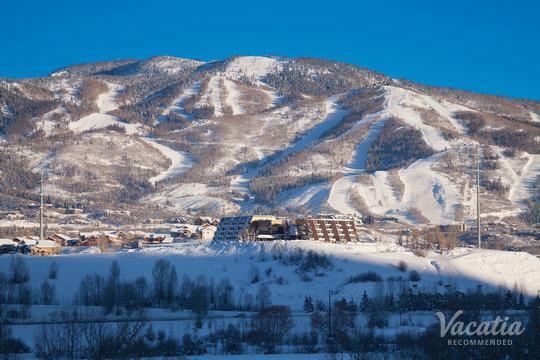 All year long, Steamboat attracts visitors looking to enjoy a bit of excitement and adventure. 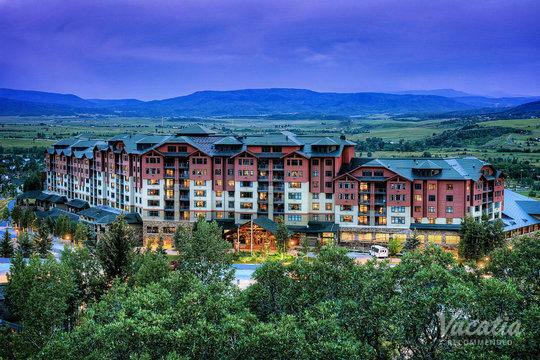 From skiing and snowboarding in the winter to hiking and fishing in the summer, visitors have plenty of exciting options to choose from during their Steamboat Springs vacation. 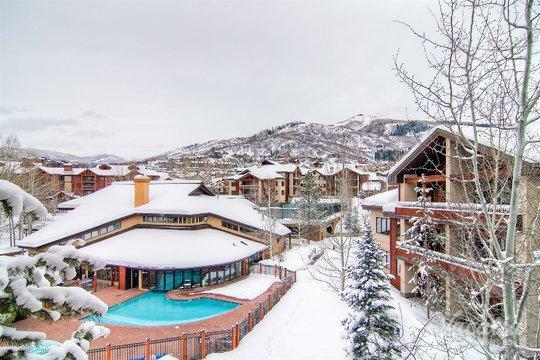 If you want to plan a one-of-a-kind mountain vacation, you should work with Vacatia to book your stay at one of the best short term rentals in Steamboat Springs. 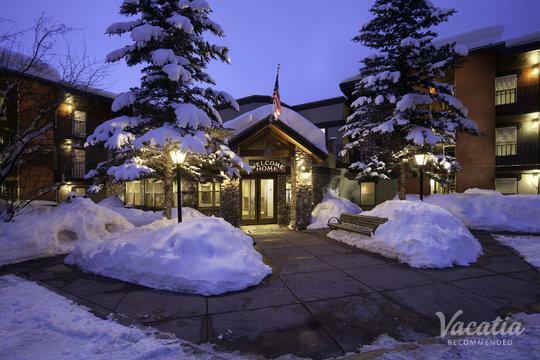 Vacatia helps travelers find comfortable, spacious rental properties in popular destinations around the world, such as Steamboat Springs, so you could have your very own home away from home in the Colorado Rockies. 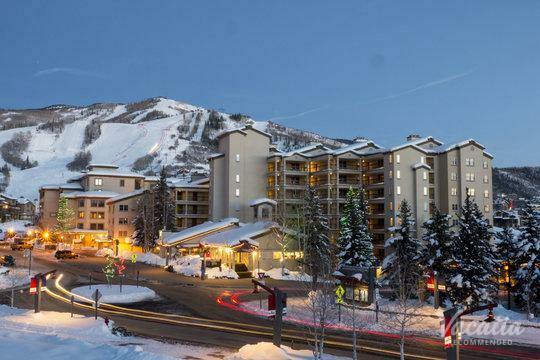 Whether you love great skiing, great fishing, or simply the boundless beauty of the great outdoors, there's definitely something for you in Steamboat Springs. 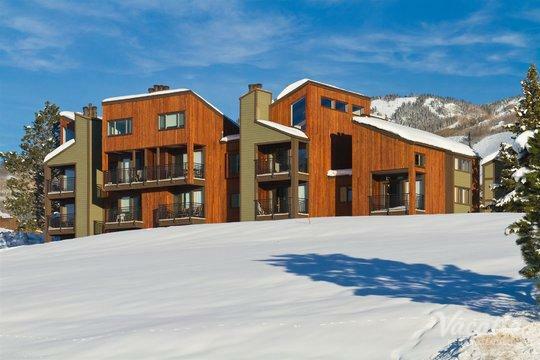 When planning your trip to Steamboat, you should work with Vacatia to find the perfect rental property for your group. 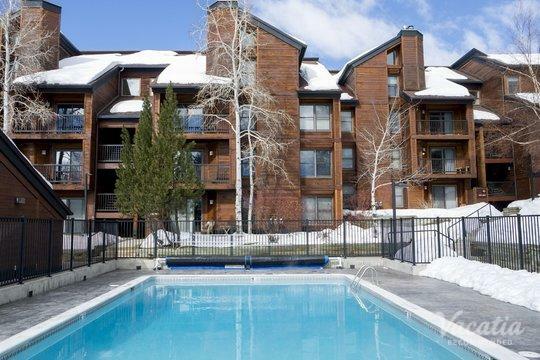 If you're traveling alone or with your significant other, you should browse Vacatia's selection of one-bedroom and studio rentals in Steamboat Springs. If you're traveling with your entire family, Vacatia can help you find a larger rental property that everyone in the family is sure to love. Unlike standard hotel rooms, every Vacatia rental property features the space and the comfort of a condo, which means that you will be able to enjoy your own kitchen during your upcoming Steamboat vacation. 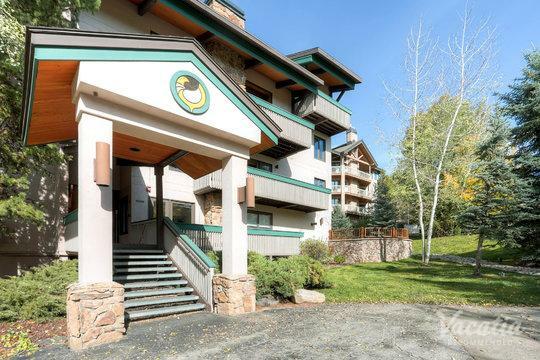 Since you'll be surrounded by the comforts and conveniences of a home, you'll surely feel right at home in this Colorado mountain town. 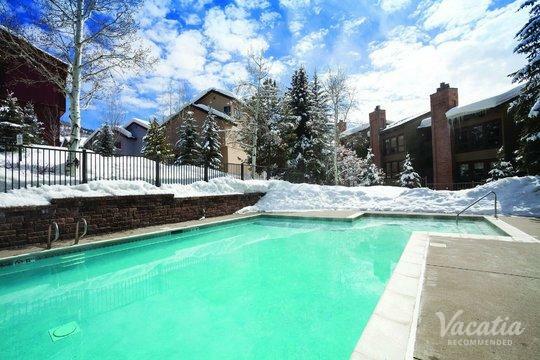 So if you want to book your stay at one of the best short term rentals in Steamboat Springs, simply rely on Vacatia to help plan your mountain getaway. Steamboat Springs is located in northwestern Colorado, where there's an abundance of great skiing, great hiking, and great entertainment. Once home to cattle ranchers and cowboys, this mountain town is now considered one of the most popular vacation destinations in Colorado. After all, there's no shortage of outdoor activities to enjoy in Steamboat, no matter the season. 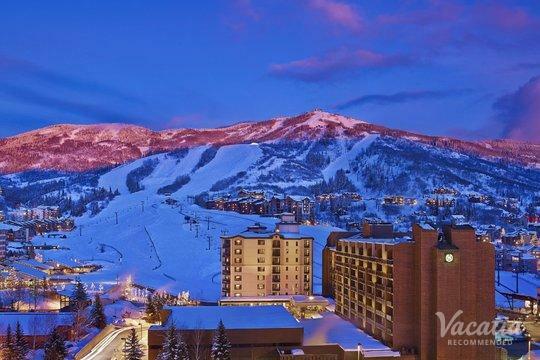 There's truly something for everyone to enjoy in Steamboat Springs, as this mountain town is home to great snow sports, hiking and mountain biking trails, deluxe spas and restaurants, and endless natural beauty. 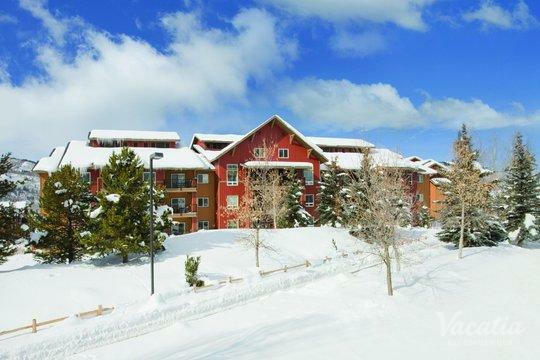 No matter what you have on your itinerary for your Steamboat Springs vacation, you should be sure to work with Vacatia to book your accommodations in this idyllic mountain town. When you let Vacatia help plan your Steamboat getaway, you're sure to feel right at home in this beautiful Colorado town.